Both verbal and written history confirms the Chinese used hot stones more than 2000 years ago as a means of improving the function of internal organs. Stones were also used for healing work in North America, South America, Africa, Europe, Egypt and India. These traditions included laying stones in patterns on the body, carrying or wearing stones for health and protection, using stones for the diagnosis and treatment of disease, and for ceremonial uses. 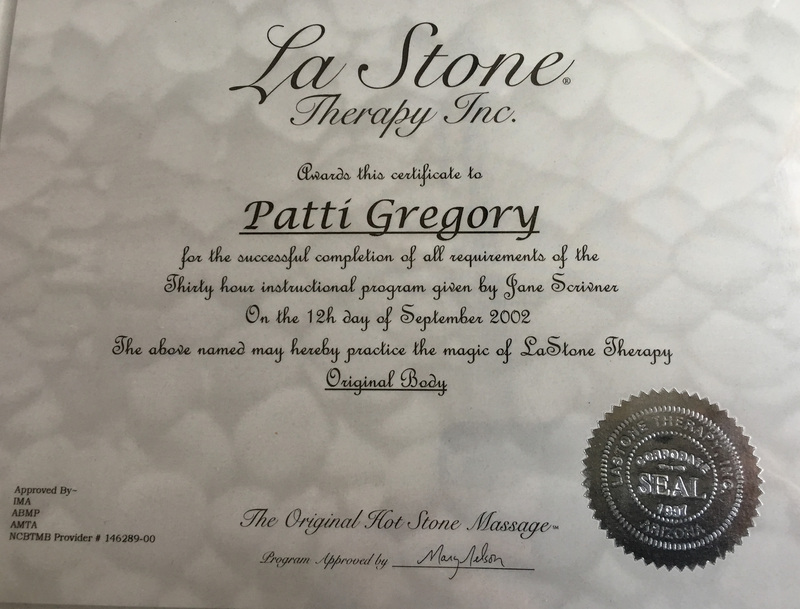 The use of heated stones in massage was reborn with the introduction of Lastone Therapy by Mary Nelson in 1993. 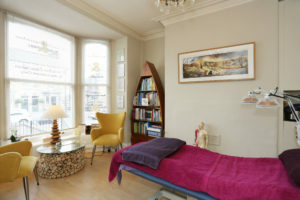 I trained in the LaStone Therapy in 2001 for a week in Stratford upon Avon. 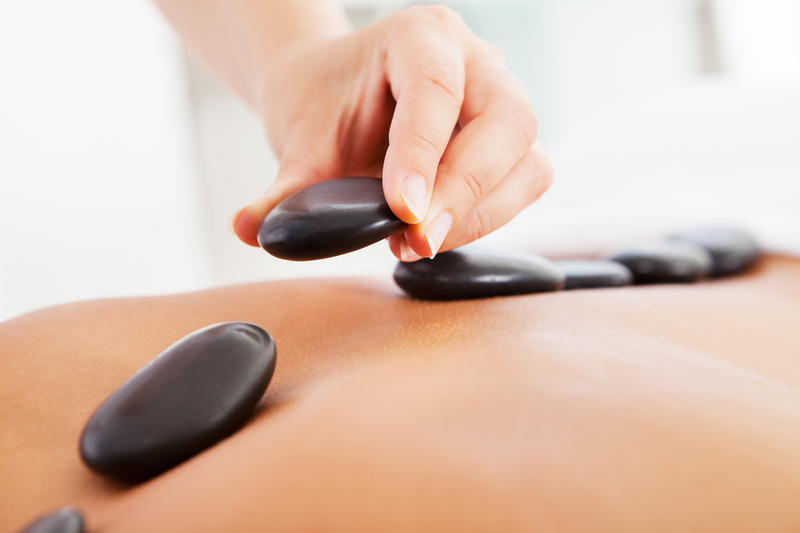 Lastone Therapy includes the application of hot and cold stones onto the body, although on many occasions only hot stones are used. The hot stones are basalt volcanic stones direct from the river beds of the Andes mountains. They are smooth and retain the heat so well. The cold stones are marble stones. The history & benefits of using Hot & cold Stone massage. There is evidence that healers used heated stones to diminish the discomfort of menstruation, plus the application of cold stones to slow bleeding after labour. Ancient Greek and Romans cultures have a long history of many forms of massage and bodywork. The Roman empire is noted for it’s creation of the Roman baths. This ancient tradition is still with us today in the form of Hydrotherapy practices. The Romans also used stones in saunas and combined the effects of hot immersion baths with the cooling effects of marble stone and cold pools. The Benefits of Hot & cold stone massage. During a hot stone massage, smooth, flat, heated stones are placed on specific parts of the body and areas of the body are massaged with the stones.